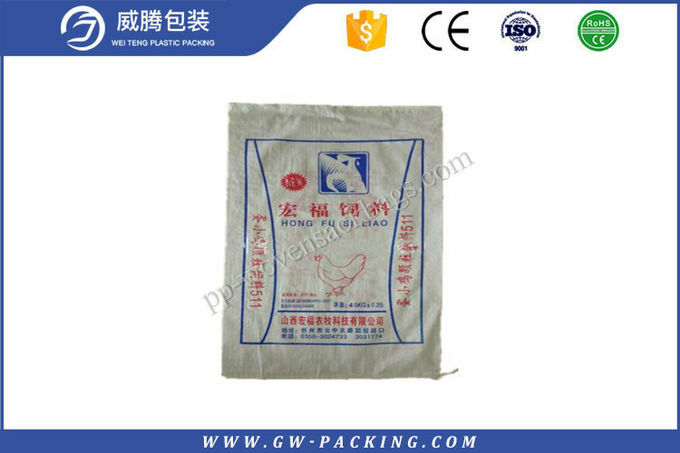 Question 1 What is the application of pp woven bags ? Food : such as rice,sugar, salt, flour, starch. Agriculture : as grains, wheat, corn, seeds,soybeans,potatoes. 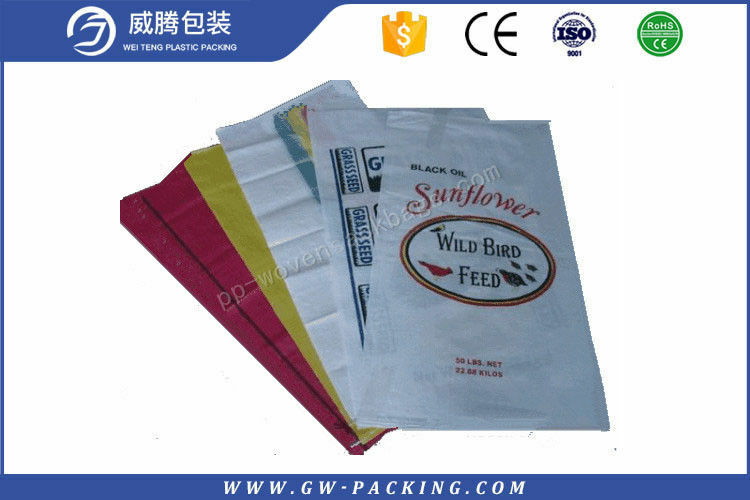 Feed: all kinds of animal feed,like dog,cat,bird,fish,cattle,pig,etc. Construction:packaging cement,putty powder,lime powder,sand and so on. Question 2 How about your price? Used more times than recycled material bag. And we will give you the best price on the premise of solid quality. Our own factory,sale department and transport line can also cut down many cost for you. Question 3 How to get a quote?